Whether it be for conserving energy or simply making your living areas brighter, upgrading the lighting in your home is a fantastic idea. Since there's plenty of perks that come with a lighting upgrade, we're going to highlight some of the many positives that come with such an endeavor. Here's a look at why lighting upgrades are a fantastic idea in your home. With the warmer months right around the corner, many individuals consider having a new ceiling fan installed to keep their energy costs low. 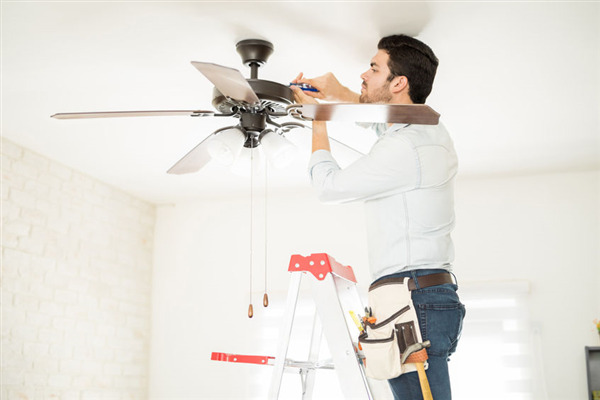 However, many individuals have the misconception that they can install a ceiling fan on their own without consulting a professional beforehand. It needs to be mentioned that this thought is not only a bad idea, but it is incredibly dangerous. Thankfully, we're going explain why it's important to hire a professional to install a ceiling fan and the issues that can be avoided when this avenue is pursued. Does your electric bill seem unreasonably high? If you want to lower your electric bill in your home or business, contact Harrison Electric. We can replace your old electrical system and add new wiring, outlets, and a breaker box. If you’re thinking about upgrading your old ceiling fans or adding ceiling fans to your new home, there are some fan options you should consider. Not all ceiling fans are made the same, as some have additional features. Why Do Sparks Appear When I Plug My Electrical Device In? You’ve probably noticed the tiny blue spark that occurs whenever you plug or unplug a gadget from an electrical outlet. In most cases the sparks are harmless. However, if the sparks increase in size or severity, it may be time for you to call Harrison Electric. A certified electrician can inspect your wall outlets or appliances to determine what the problem is. Below are some of the reasons why you see blue sparks and how hazardous they may or may not be. What Are the Benefits of Installing a Dedicated Circuit? 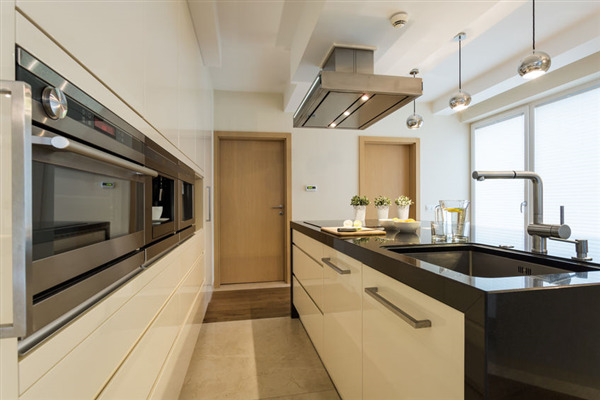 Are the appliances in your home set up to operate efficiently and safely? One of the ways you can tell is if you trip a breaker when you have too many electronic devices running at the same time. This could be a sign you need an electrical upgrade to one or more dedicated circuits in your home. For most parents, childproofing an electrical system includes purchasing a few plastic covers and plugging them into electrical outlets. Some curious children, however, have learned how to break that code and pull the covers off. Thankfully, there are safer options out there. Below, we explore three main types of outlet covers that are available for your home and how we can keep your child safe during their earliest years. Which Home Appliances Use the Most Energy? The average U.S. household spends about $2,160 per year on energy costs. Much of that energy you utilize is from larger appliances and electronics. If you’re looking to save power in 2018, then you need to know how much electricity the devices and machines in your home are using each day. Below is a summary some of the top appliances that use energy and how much they use. If you would like to know more about how to save energy in your home, contact Harrison Electric. As your home gets older, it the electrical wiring becomes more of a safety hazard. Granted, this deterioration happens over time, since electrical systems are built to last. If your home is over 30 years old, we recommend contacting Harrisons Electric for a complete inspection of the entire system to determine if there need to be any repairs or a total system replacement. Below are some of the necessary upgrades we may have to make.